What do you want to see in Chronicle Volume 3? Okay, let’s just get down to it — what do you guys want to see in Chronicle Volume 3? It’s likely going to have lots of stuff about the lead up to the Third War. We’ll probably see how post-Second War Eastern Kingdoms essentially missed the warning signs and how the New Horde got established, with folks like Thrall and Arthas and Jaina all over it. That’s all great. I’m looking forward to that. But what else might it contain, and what would you be the most excited to see show up? Me, I really want more on Azjol-Nerub and the War of the Spider between the Lich King and the Nerubians. I want to see what Kil’jaeden actually did to Ner’zhul. I’d like to know more details on how and when the Lich King started waking the Vrykul up. I’d love to know more about what Kul Tiras was up to between the Second and Third Wars. And man, anything Night Elf would make me absolutely giddy, I can’t even tell you. 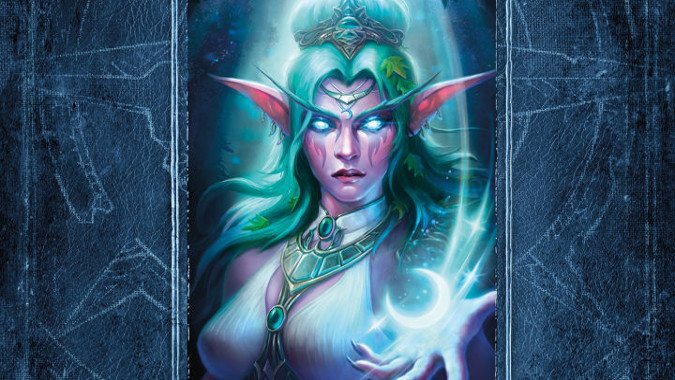 Why did Azshara send the Naga to help Illidan? What exactly would have happened if Illidan had successfully destroyed the Frozen Throne? I have so, so many questions, and Chronicle Volume 3 could finally answer them. So share with us what you most want to see. Tell us what stories you want covered. Be as ridiculously excited as we (well, at least I) have become.